Contact An Oak Brook Disability Benefits Lawyer Today! Disability benefits are complicated. 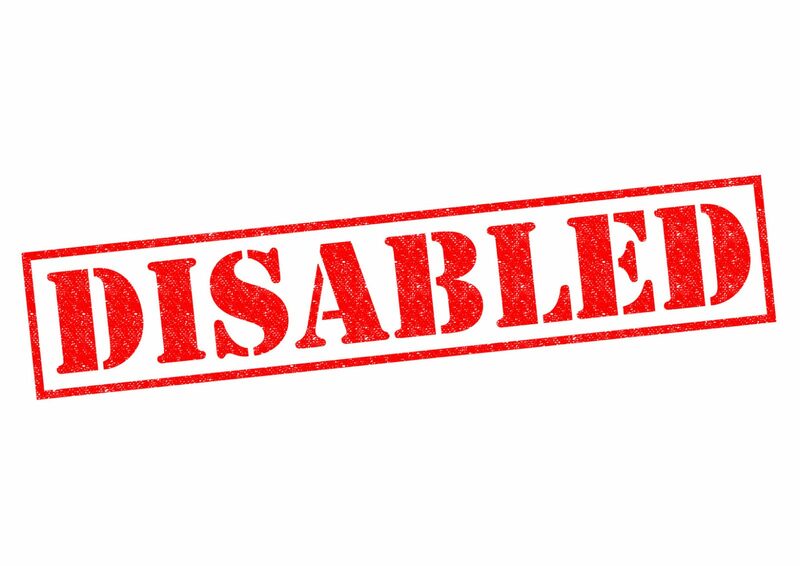 Not only can it be difficult to actually obtain the full and fair benefits that you deserve, but you may actually receive notification from the insurance company that they want repayment or are withholding future disability benefits because of an alleged ‘overpayment’. This can occur for many reasons, though most often it has to do with receiving benefits from more than one source resulting in your benefits being ‘recalculated’ or subject to an ‘offset’. If you have received any type of recalculation, offset, or recoupment notice, you need to take immediate action to protect your legal rights and financial interests. Please contact an experienced ERISA benefits overpayment lawyer who can review your case and help you assess your legal options. On January 20th, 2016, the Supreme Court of the United States released an important and instructive decision on ERISA-related benefit overpayments. The case, Robert Montanile v. Board of Trustees of National Elevator Industry Health Benefit Plan involved a plan participant, Mr. Montanile who was paid approximately $120,000 by his health plan to cover car accident-related medical costs. Mr. Montanile also took civil legal action against the driver responsible for the accident, and eventually received settlement funds totalling $240,000 (this total was after accounting for his attorneys’ fees and other legal costs). The plan administrator was given notification about the settlement and the impending distribution of the funds to Mr. Montanie and failed to take an immediate action. After six months had past, plan administrators sought a lien against the settlement funds. Of course, by that time, most of the money was already spent. In an eight to one ruling, the court found that the plan was not legally entitled to seek recovery against Mr. Montana’s general assets. ERISA plan administrators do not have automatic rights to seek reimbursement for overpayments. Instead, each case is viewed on its individual merits. Courts will seek an ‘equitable’ solution based on the totality of the circumstances. All relevant factors must be balanced. In other words, a plan does not necessarily have the legal right to simply withhold your payments. However, if you fail to take action, the insurance company may do just that. If you are involved in a dispute involving overpayment or recoupment, it is imperative that you consult with a qualified attorney. 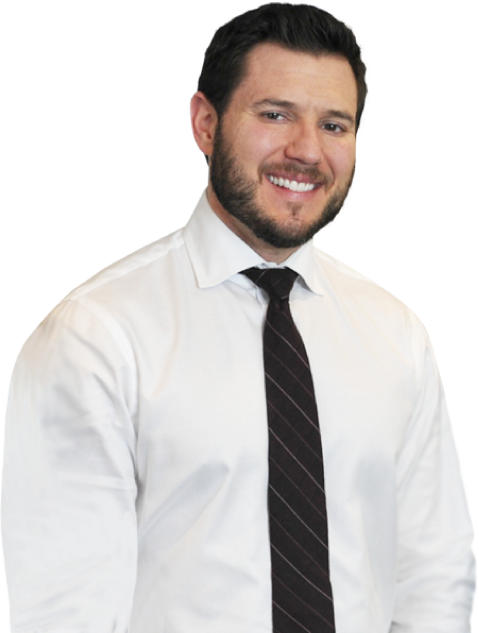 At Michael Bartolic, LLC, our attorneys have extensive experience handling overpayment disputes in long-term disability cases. Please remember that the insurance company’s word is not law. Do not let them withhold your benefits to recoup an alleged overpayment without fighting back. Please call our Chicago office today at (312) 635-1600 to request your free comprehensive case review.